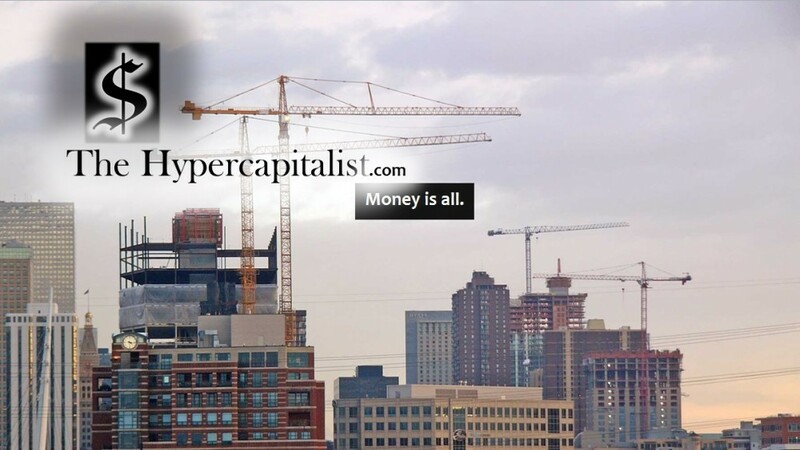 Standing the test of time… | The Hypercapitalist | Money is all. 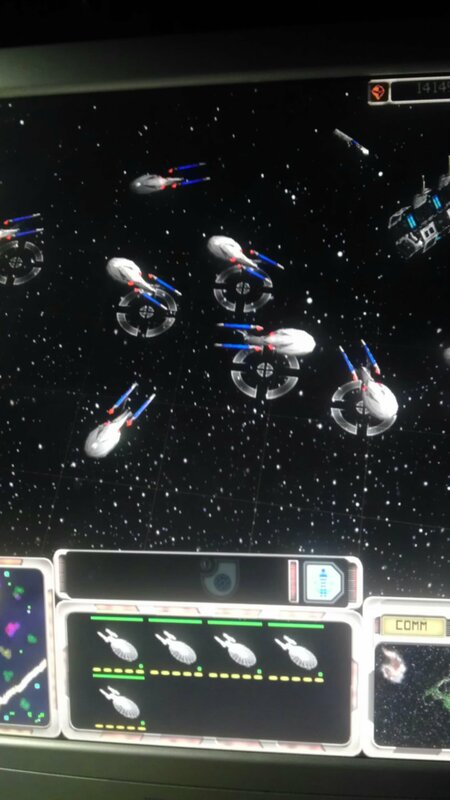 Right now I’m playing star trek armada. For me its one of those games that stands the test of time. Almost like Mario or Zelda. It doesnt matter how old they get or what graphics they use. They still fill the hours with fun..